Do you want to fill your room with natural light? Or want to enhance a stunning view? 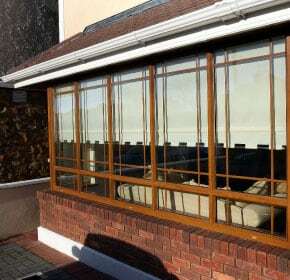 With a bay window you can do just that. 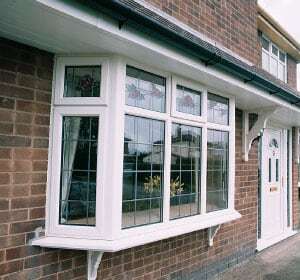 Bay windows create additional space and dimension to a room. 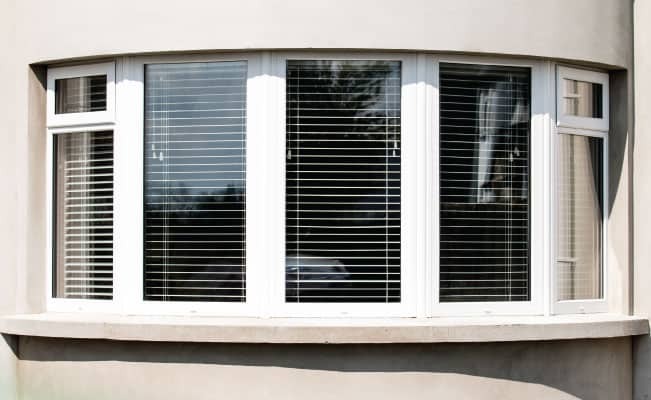 They also add character and enhance the external appearance of a house. 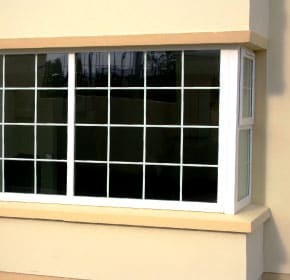 Your new Bay Windows Windows can be as individual as you like. 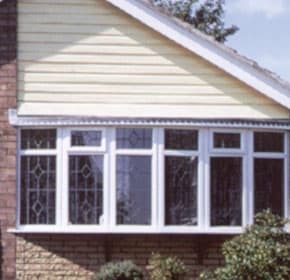 You can choose from 13 unique colours including; Anthracite Grey, Black Brown, Black Cherry, Chartwell Green, Cream White, Dark Green, Dark Red, Foil White, Golden Oak, Irish Oak, Mahogany, Natural Oak and Steel Blue.